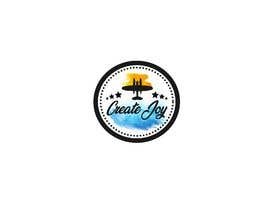 I am looking for a logo design, I already have an idea that will begin as an animated video and become a stylized graphic representation like a still shot. 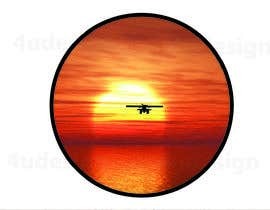 I would like an animation or video of a floatplane taking off away from the viewer, into a oversized setting sun (just an arc above the horizon occupying most of the horizon). 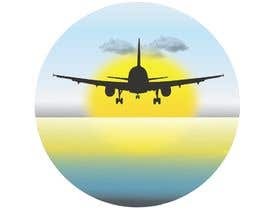 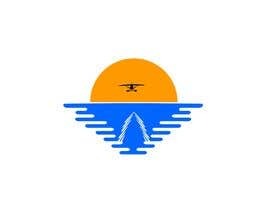 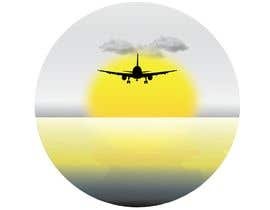 Logo would then be a stylization of the silhouette of the airborne floatplane against the setting or rising sun with some wake still on the water.  Would be open to a watercolory feel to the still shot logo.